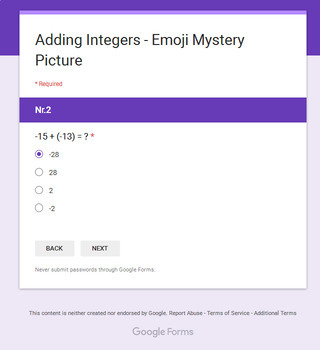 Self checking Digital Emoji Mystery Pictures for Paperless Classroom with Google Forms. 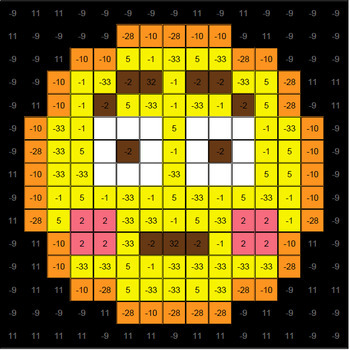 • If the answer is correct, all squares that have that answer will be colored in automaticaly. 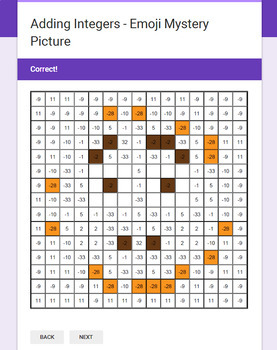 Not sure if this Digital Emoji Mystery Picture product are for you? 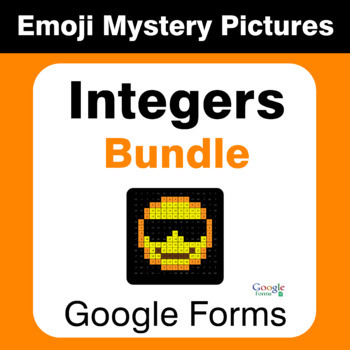 Download a FREE sample - "1-Digit Addition - EMOJI Mystery Picture - Google Forms" and test it out!